The Tomb Raiser is a necromancer capable of stealing health, managing skeletal minions, and more. 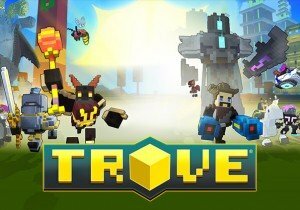 The class is part of the new Necrofancy pack, available on the Trove Store for $19.99. World of the Living Dead has officially been launched into open beta.